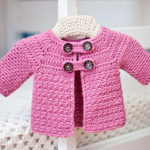 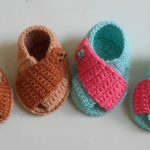 Today at pretty-ideas.com we have another beautiful and easy to crochet baby shoes. 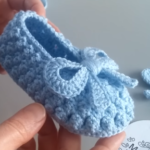 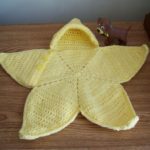 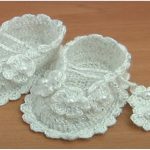 Look at this picture and imagine how lovely will be these little shoes on your baby angels feet and you will start crocheting now and in a short time you will have great present for your baby or for friends baby. 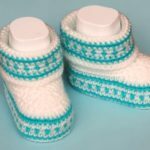 With your hobby and hands you can make many beautiful things and these shoes in one of them. 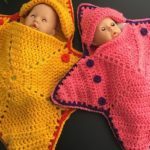 Choose any colors you want pink, white, yellow, green and etc. 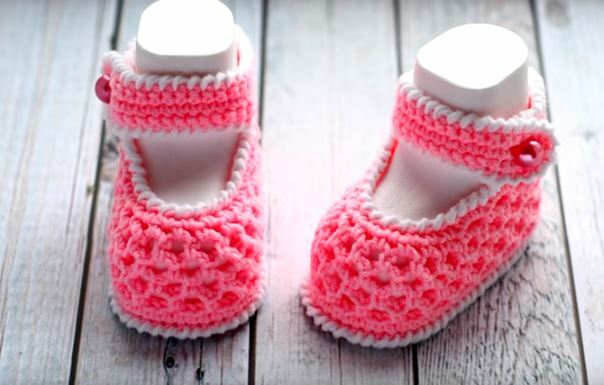 Don�t Matter, because these baby shoes will be cutest in every color. 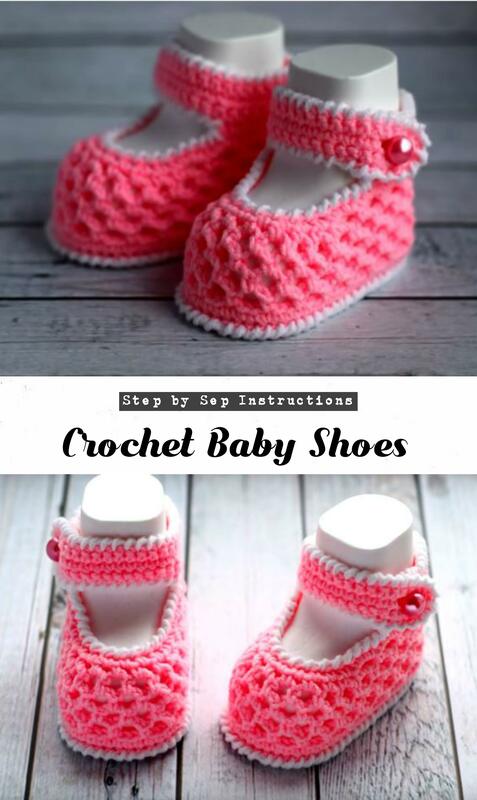 We have Video tutorial where you can see step by step what you need to do to crochet Shoes. 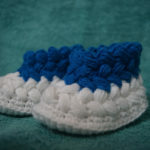 Hope you will enjoy and these shoes will look great on your babies feet.